A newly built one double bedroom first floor apartment situated on a popular residential development close to amenities and Anstey Fields, also within walking distance of Alton town centre and mainline train station. 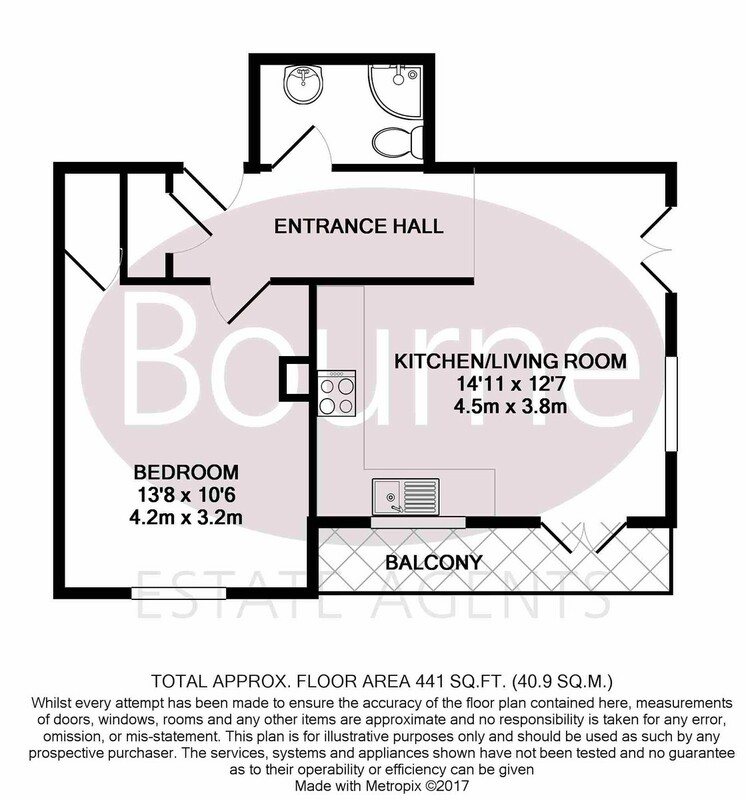 The property has an open plan living room/kitchen, the kitchen has Quartz worktops and fitted appliances, in addition there is a balcony, shower room and allocated parking. This property benefits from a 10 year structural guarantee and an extended 5 year warranty for the appliances. Ideal for first time buyers or investors. *Please note, the photos have been taken from a different apartment and are to provide an example of the finish, each unit will have a different colour scheme in the kitchen. Please enquire for further details.